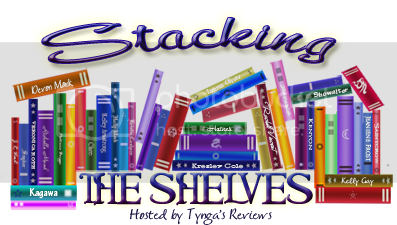 The Cover Contessa: Stacking The Shelves Hiatus! This week I'm going to be away for STS. So I will be skipping it. Check back next week. I'm at a book event, so I'll have TONS of books to post! Have fun! I can't wait to see what goodies you get!